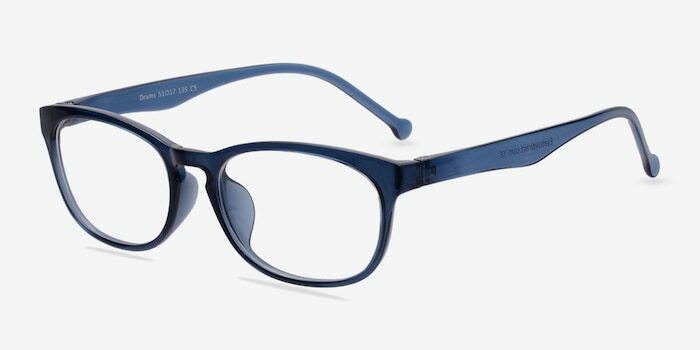 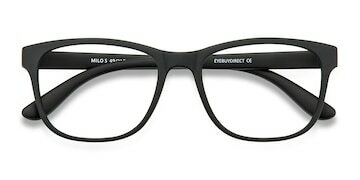 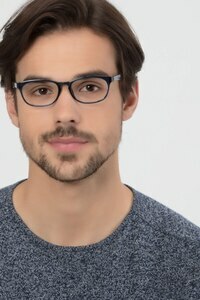 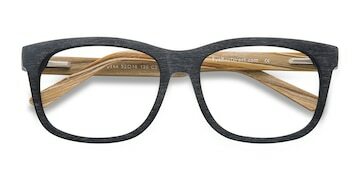 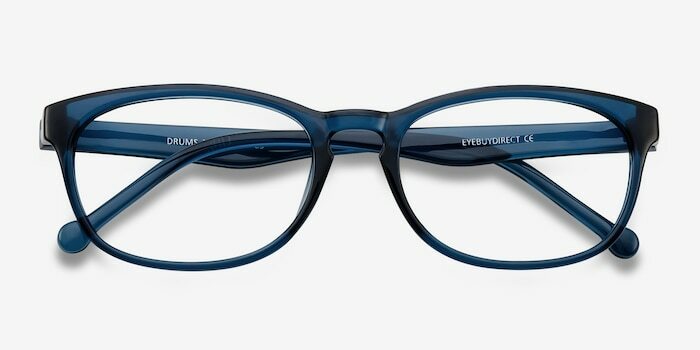 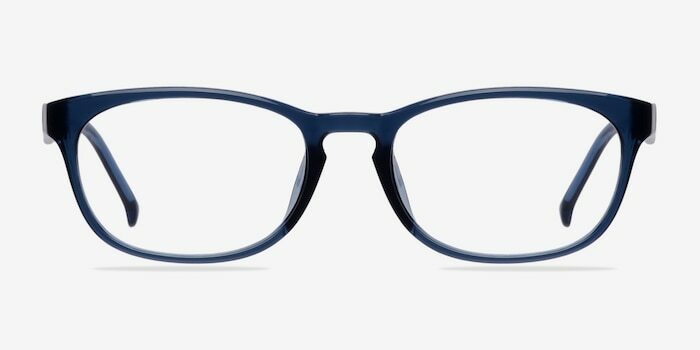 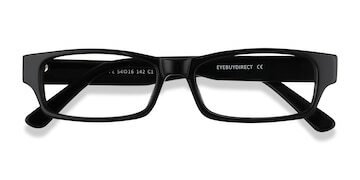 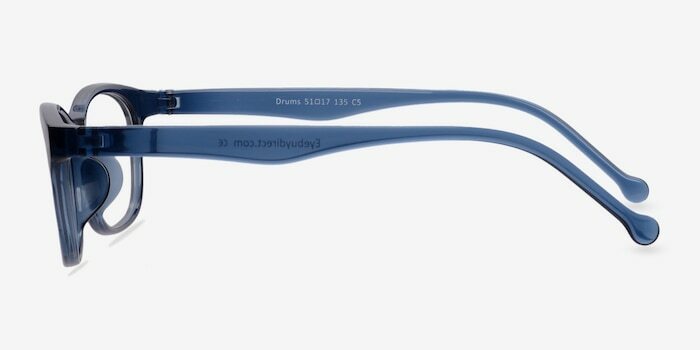 These clear blue eyeglasses are cool and refreshing. 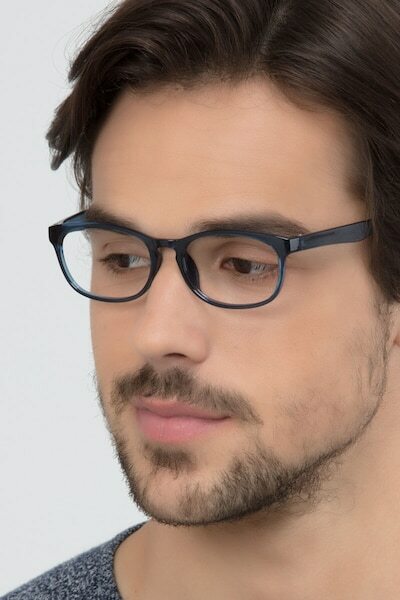 This semi-transparent frame comes in an opaque light blue finish throughout with rounded rectangular shaped lenses. 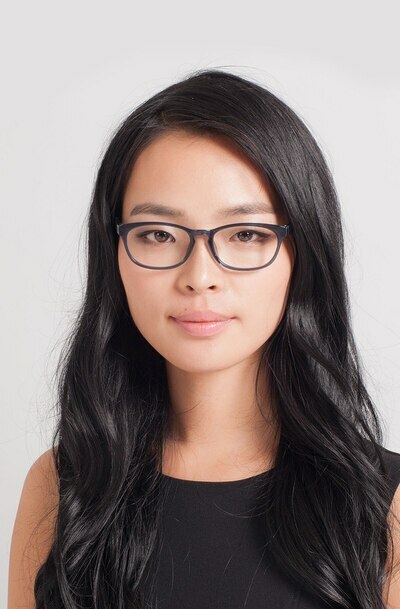 A keyhole nose bridge adds classic styling. Spring like color and a lightweight feel create a fresh and fun look.